Typically, street style trends seem to crop up almost instantaneously. You blink and then, as if a memo went out to the It girl crowd, it feels like everyone is wearing the same must-have item. V-cut shoes are not that trend. Rather than appear out of nowhere, this shoe shape has slowly but surely made its way into the fashion sphere the last few seasons. And now, the offbeat footwear style is hitting critical mass. The first iteration of the current V-cut trend can arguably be attributed to Celine, which introduced a babouche-inspired style with its Resort 2016 collection. Since then, the silhouette has gained steam, having been spotted on celebs like Sienna Miller and Victoria Beckham in addition to the fashion insider set. 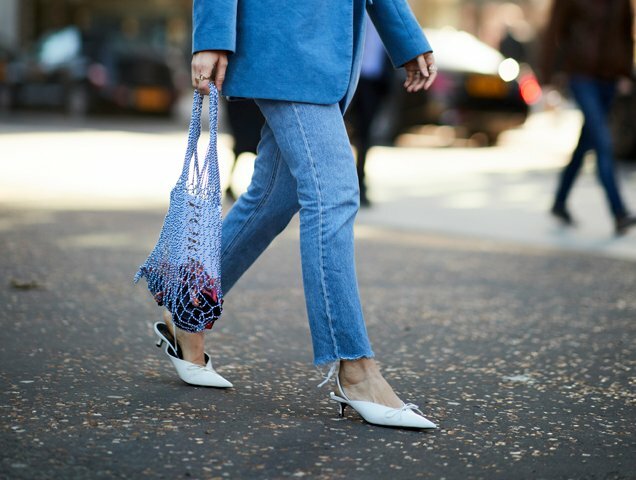 Now, with the Fall 2018 season officially concluded and street style snaps thoroughly analyzed, it’s apparent the V-cut shoe is the newest need-to-have style. Fashion’s most valuable players were sporting them in every hue from fuchsia to white and every heel shape from kitten to block. It’s clear: this shoe should definitely be in your closet. While it would be nice to have a Celine-amenable budget, most of us aren’t working with those kind of numbers. 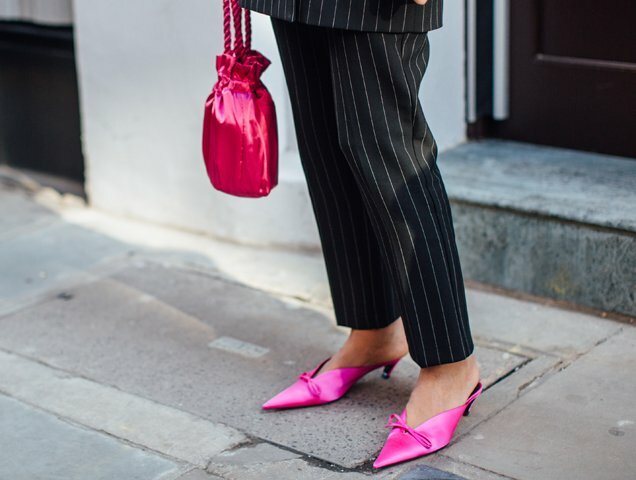 In the interest of embracing the trend without emptying our bank accounts, we’ve shopped out 11 pairs of V-cut shoes you can shop at real-life price points.